The media’s attention on Uber, after one of the company’s drivers allegedly killed six people in Kalamazoo, Mich., over the weekend, is a "distraction" from the real heart of the issue — easy gun access, Uber execs said on Monday afternoon. 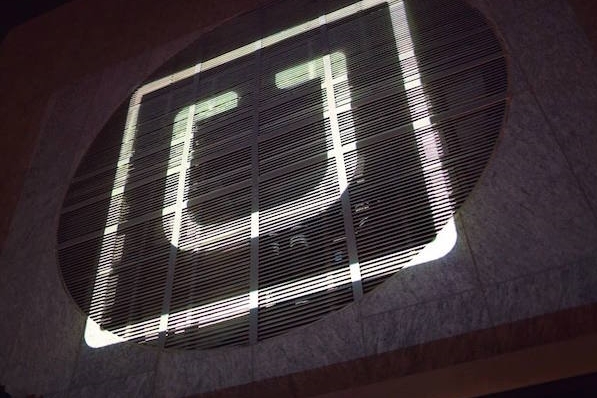 On a press conference call, Margaret Richardson of Uber’s safety advisory board said that the public’s familiarity with Uber and the fact that it is a tech company might be why media outlets are so focused on the ride-hailing service. She called the crisis "any corporation’s worst nightmare." "In many ways, this focus on Uber is a distraction from the availability of guns in the hands of people who shouldn’t be able to have such easy access to them," she said. Joe Sullivan, Uber chief security officer, said on the call that he is "really happy" with how the company responded to this incident. "It is my job to look critically at our practices and make sure we do better the next time than we did the last time," he said. "Overall, I am really happy we had a dedicated law enforcement team in place, that we were able to send someone immediately to help support law enforcement, that we have the tools we have to support an investigation from a GPS tracking standpoint, and everything else you would hope a company would be able to do to help manage transportation safely." Uber said driver Jason Dalton, who appeared in a Michigan court on Monday, passed background checks. But many media outlets have been questioning whether or not the company’s screening processes need improvement after this incident. Sullivan said on the call that Uber has no plans to change its screening processes for onboarding new drivers as a result of the crisis. "This question of background checks is not relevant because it would not have affected [Dalton’s] ability to drive anyway," Richardson said during the conference. Experts said earlier on Monday that if Uber proactively communicates about its background checks or suggests how it could improve them, it risks looking defensive or like it has a problem with its safety procedures. Authorities charged Dalton on Monday with six counts of murder, two counts of assault with intent to commit murder, and eight firearms charges. According to reports, Dalton gunned down victims at random and picked up passengers for Uber in between shootings. He did not shoot any of his passengers.